Our vision is to be "Europe's leading provider of peace of mind for people and assets" and is reflected in all of the company's features, services and products. 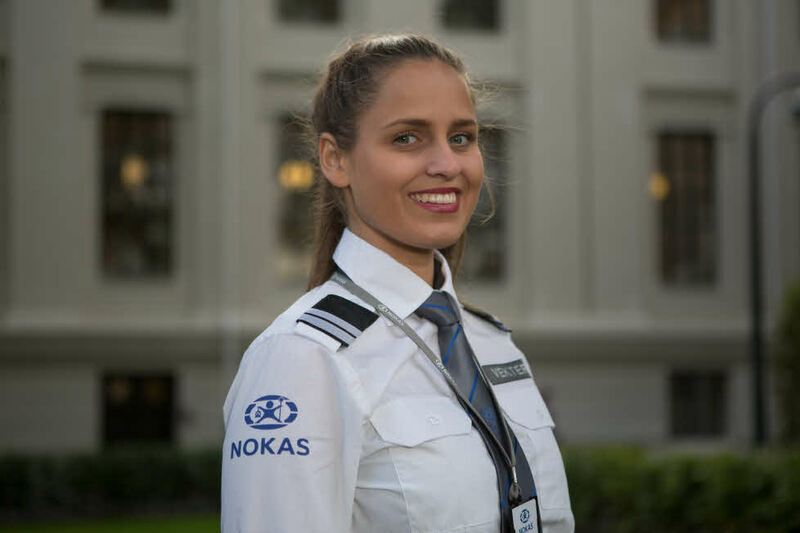 Nokas aims to be a key entity and driving force in the security industry, contributing to the promotion of ethical and moral professionalism. These values are important guiding principles in our business, and form the basis of all our decisions, services and products. Internally, these core values help us maintain a steady course as we work to uphold our commitment to our customers. Our customer promise - "We care" - is also rooted in these four core values.